Check out this post on Marvelous Designer Alternatives for what we found for a possible alternative to Marvelous Designer software program. 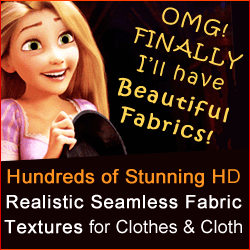 Why seek any alternatives to Marvelous Designer? 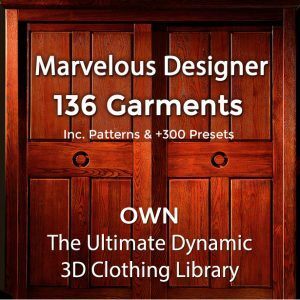 MD is still the best possible solution for creating dynamic clothing items for your 3D models for games, films and animations as well as for virtual dressing rooms or online shop catalogs. Enroll in our professional Marvelous Designer training program – with easy and affordable monthly membership plan!